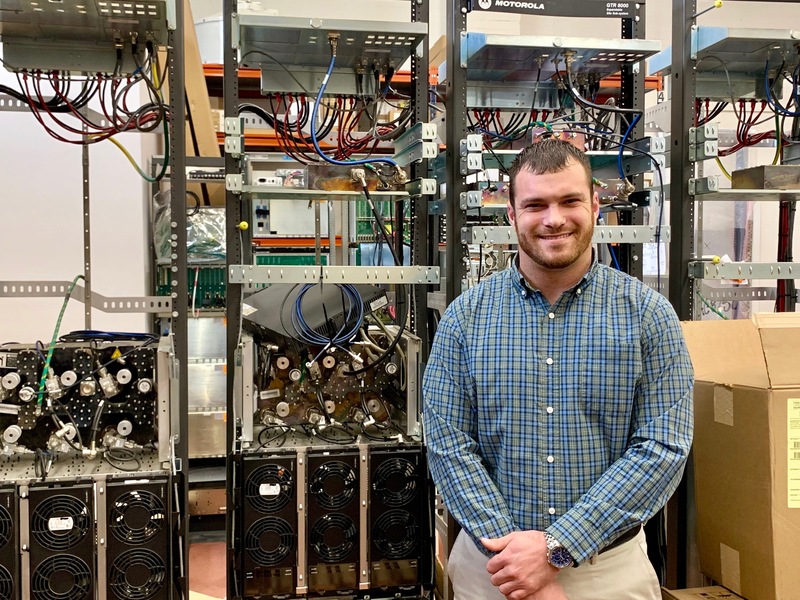 He’s a sales account executive at Chicago Communications who specializes in telecommunication, video surveillance, and wireless network solutions for commercial markets. 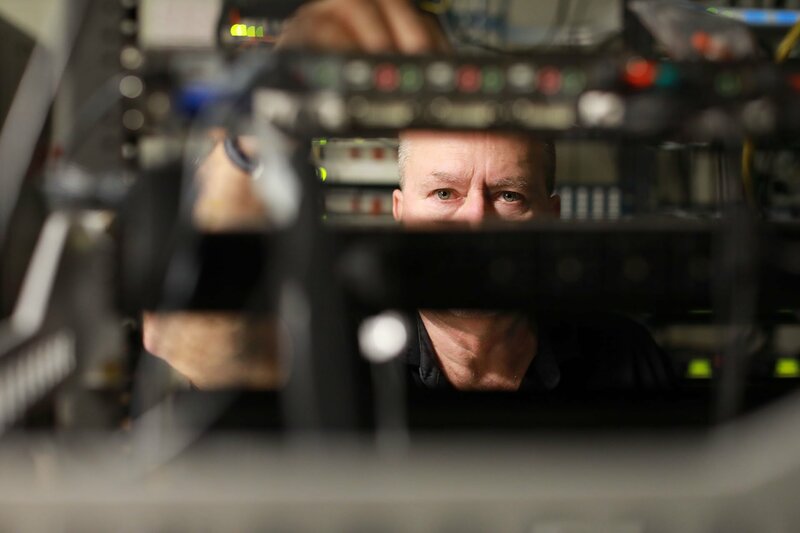 In his role, he helps businesses identify their communications and security needs and connects them with solutions specific to their operations and business goals. 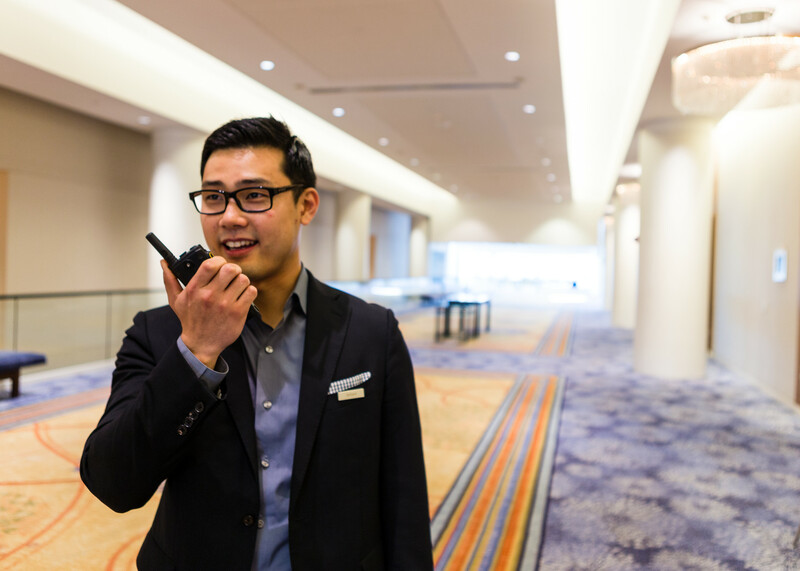 For professionals in manufacturing, hospitality, transportation, public safety and other commercial industries, effective voice communications and broadband capabilities are essential. This often means more than what is available through personal devices or private mobile radios. 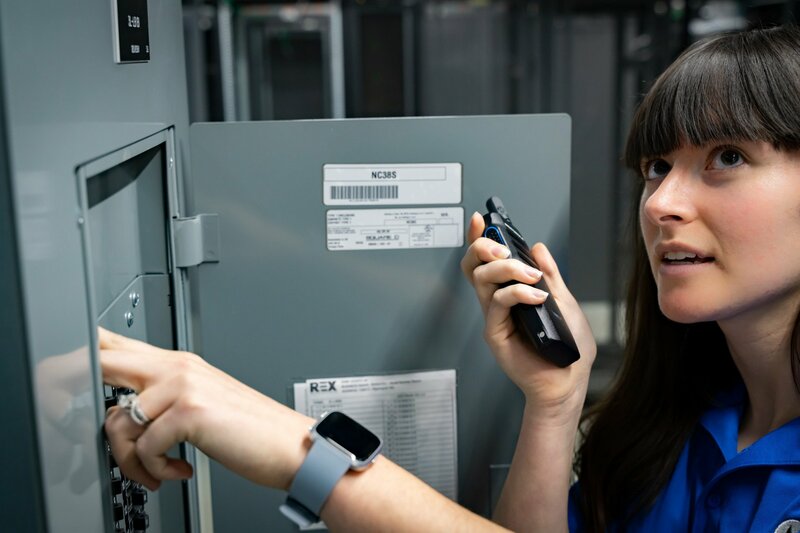 To meet this demand, Motorola Solutions has introduced Mototrbo Nitro, an end-to-end enterprise communications solution with premium voice capabilities and lightning-fast private broadband data. Communication is a critical component of any public safety effort. In a school setting, it’s particularly important that administrators, school resource officers and local law enforcement be able to communicate clearly and effectively for a quick and appropriate response. Yet, too often budgets and competing priorities make the price of a communications strategy too high. That’s where school safety grants can help. 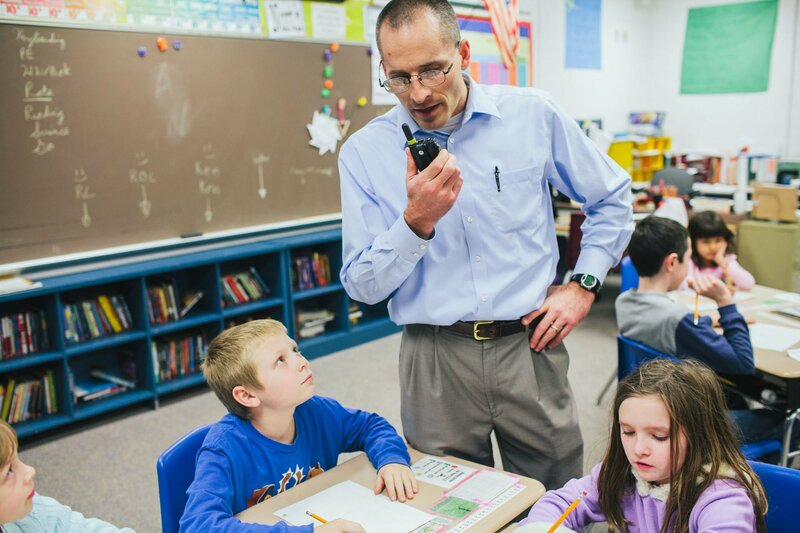 Here are three things to keep in mind in finding these grants to purchase the vital communications equipment that can support safety and security in schools. Efficient, effective communication among first responders, the public, and emergency personnel is crucial in the event of an emergency. Technology is key to ensuring that this communication is accessible and reliable. 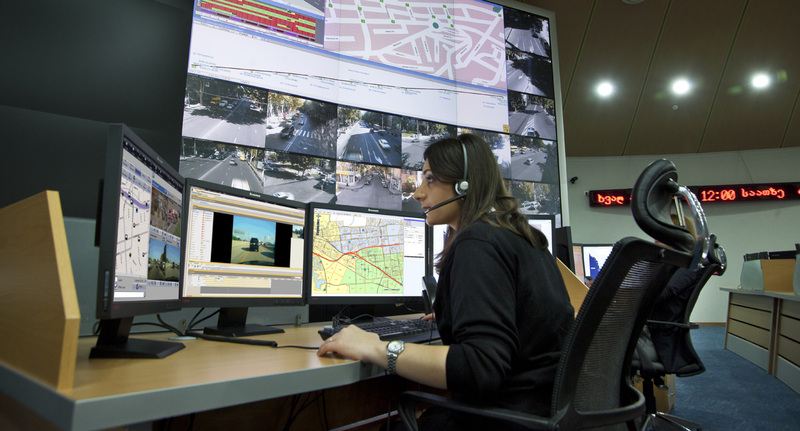 Here we look at Motorola Command Central and its suite of software applications that can take public safety agencies to the next level to save lives, protect property and safeguard communities. 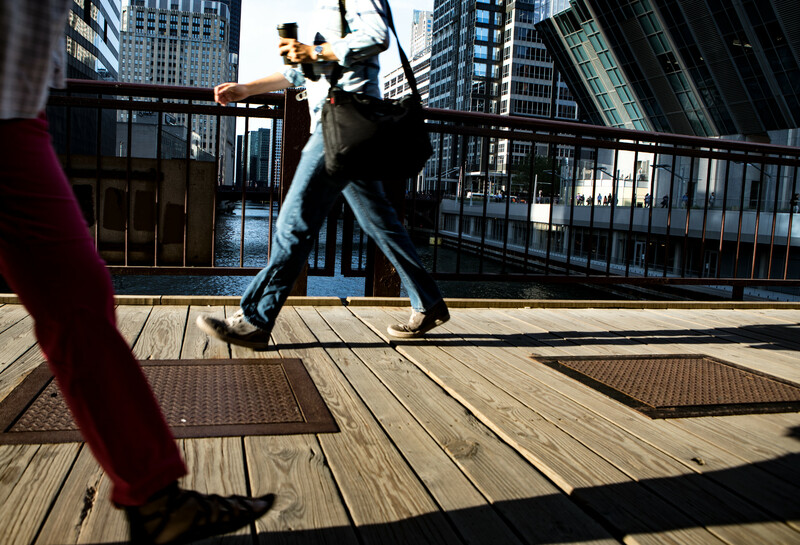 For public safety professionals, communication and fast response is critical. To make this happen, a secure, reliable system to field calls, ascertain details, and send help is needed. For many communities a technology that bolsters 9-1-1 communications is Emergency Call Works. Here we look at how this product can enhance emergency response and give agencies added savings with greater flexibility. WAVE Two-Way Radio (TLK100) or Kodiak PTT? 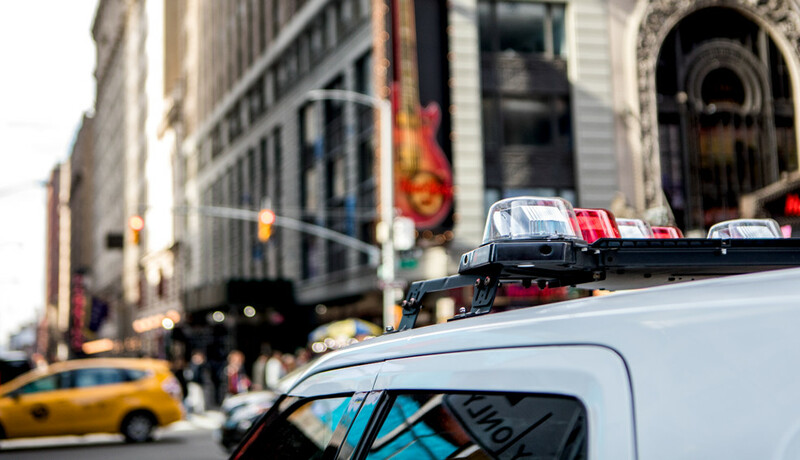 An essential feature for fast and efficient communications in business and in public safety is push-to-talk technology, which makes it possible to connect with people with just the click of a button. Now, with more communications products hitting the market, it can be challenging to make a buying decision. 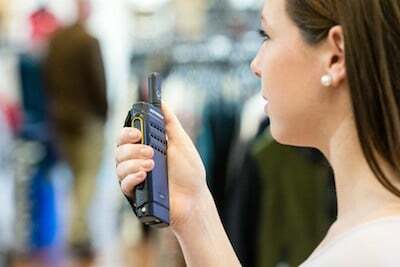 Here we look at whether the WAVE two-way radio (TLK100) or Kodiak PTT is the best fit for you and your organization.